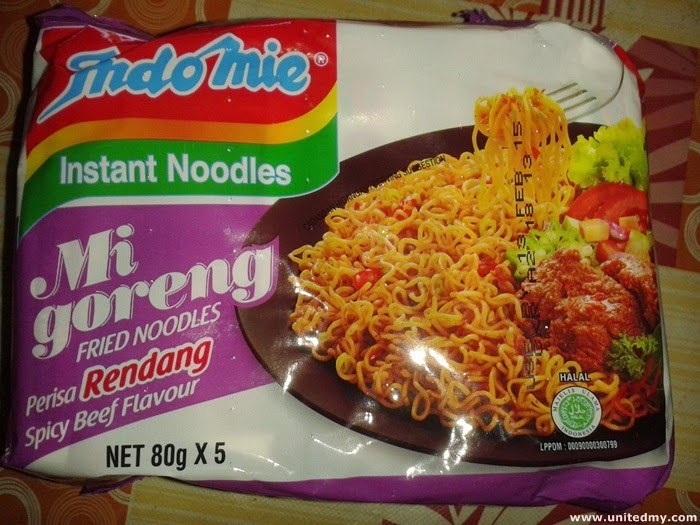 Indomie Rendang flavor imported by Malaysia company available in nationwide. Imported by the same company of these well known products in Malaysia. They are Mentos, Chupa Chupa, Fruit-tella, Tao Kae Noi crispy seaweed and many more other products. Indomie instant noodle is popular worldwide. They do market Indomie in various countries. It proven that this brand is demanding. Indomie continues to impress it consumer with various flavors. It Facebook page garnered 500,000 more likes and increasing over time. Instant noodle brings great joy whoever knows it. 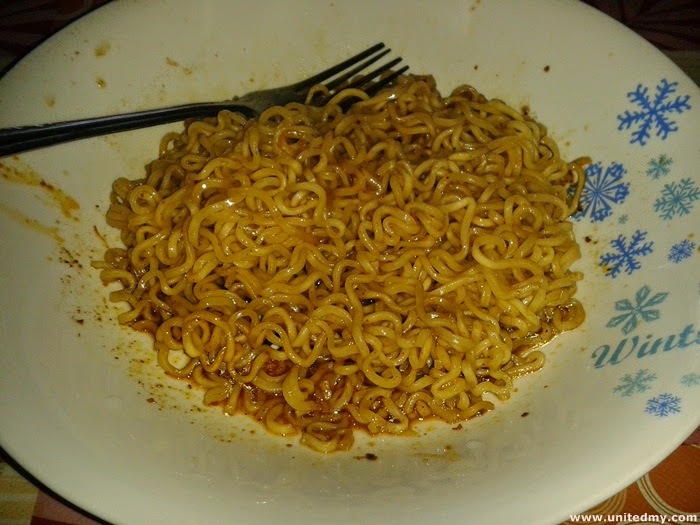 Imagine a world without instant noodle, one who does not know how to do cook will surely go out for a restaurant. Instant noodle is perceived to be the easiest way for high calories food. One do not need to spend time making the sauce which required a certain of culinary skill. 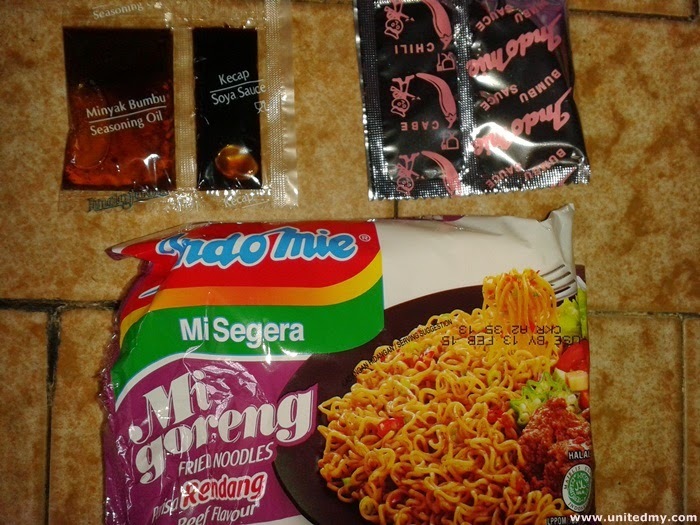 Instant noodle pretty much solve the problems for many consumers for the hassle to make sauce. Not everyone is a chef right ?? The processed noodle has longer life compared to noodle used by restaurants.